Unless you’ve been hiding under a rock, it’s impossible to miss the impact video has had on us. YouTube is the second largest search engine. Why? Simple, people enjoy watching videos more than reading text. It’s in our DNA, 93% of human communication is visual and vocal, so text alone will never be as captivating. Yet, selling is still primarily emails and documents. And that’s understandable because recording and sending videos hasn’t been easy to do...until now! Today’s new smartphones have started the “selfie” movement, and Oxford Dictionary has made it official. SnapChat, Instagram, Vine, just to name a few, have capitalized on this trend and have changed consumer messaging permanently. 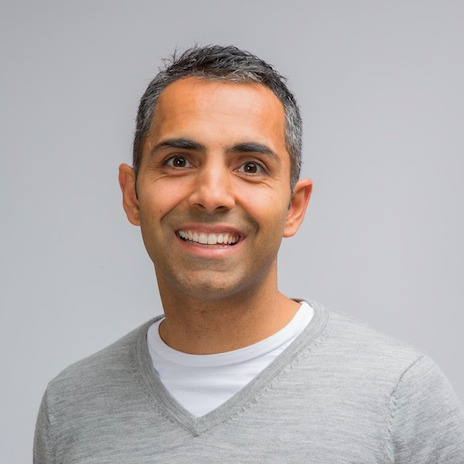 Sati Hillyer is the founder and CEO of OneMob. 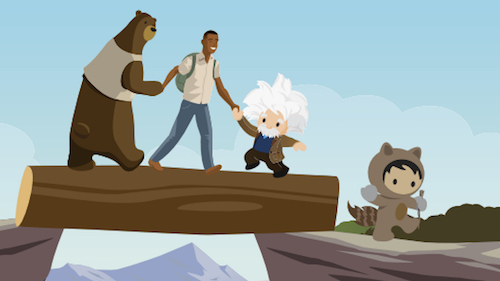 Prior to OneMob, Sati spent 8 years at salesforce.com and grew the AppExchange from an idea to 1500 apps, and later developed the partner ecosystem across APAC. OneMob is the leading video/voice messaging platform for Salesforce. 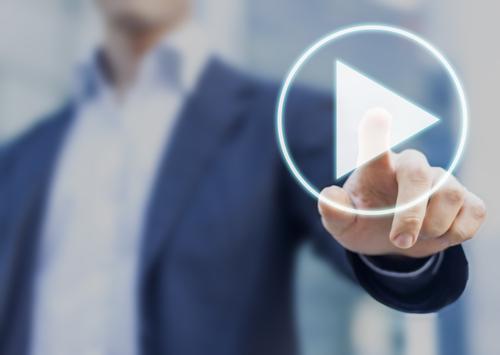 With their recent launch at Dreamforce 2014, they are quickly transforming some of the largest sales organizations in the world, including Cisco and CareerBuilder, with the power of video. Learn more at www.onemob.com. Want to learn about 10 Dreamforce announcements that will shape sales in 2015? 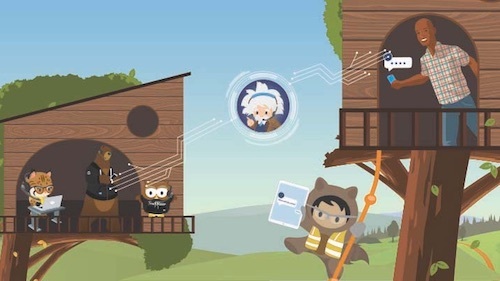 Visit salesforce.com or download the free e-book.